During the calendar year of 2012 a variety of film bloggers and writers across the city of Toronto, including those at The Matinee, Toronto Screenshots and Eternal Sunshine of the Logical Mind, have been taking part in a yearlong series called “The Blind Spot Series”, where we as critics make a list of films that in one circle or another are deemed to be classics that we yet to see, and review them from the perspective of the first time viewer. Well here at Entertainment Maven we felt like it was time to join in on the fun. For this month’s viewing I, the Movie Junkie, will be taking a look at the 1978 Academy Award winner for Best Picture, The Deer Hunter. Micheal (DeNiro), Steven (Savage) and Nick (Walken) are blue collar workers from the state of Pennsylvania who, like many in the late 60’s, have enlisted in the army to go and fight in Vietnam. Steven has decided to marry the pregnant Angela the day before the three are departing for basic training. Mike and Nick, along with other best friends Stan (the late Cazale, brilliant as usual), John (George Dzundza) and Axel (Chuck Aspregren), all decide to get in one last hunt before they leave. This is where it becomes obvious that Mike is the only real hunter in the pack. Once we get to Vietnam, we see all three through non-concurrent sequences, we first discover that Nick and Steve were stationed together and Mike with another platoon. They meet up on the battlefield but are taken hostage and tortured by the Viet Cong. This is the where the infamous “Russian Roulette” sequence occurs. After the three escape, we see the drastic toll the events have taken on all three men and the way they all choose to handle the action of going home. Streep plays Nick’s would be fiancé, who also happens to have feelings for Mike, and those feelings are reciprocated. As Mike is discharged and sent home he finds that he can’t face a giant welcoming party planned for him as he knows he can never see things the same in the small town in Pennsylvania. It’s then that Mike reaches out to the other two friends, to bring them back from the brink, each in a drastically different way. Cimino is known for his long character pieces, some more successful than others ahem …Heaven’s Gate, and Deer Hunter is no different clocking in at three hours. But even at this running time parts of the film feel truncated as I’m sure there was a 5-hour-plus cut around somewhere before final editing. DeNiro excels as usual, he was especially phenomenal through the 70’s and 80’s, as his Mike is the one who remains the closest to sanity and determined to get all three of them home alive. Walken is pitch perfect, in what was his first major role, as Nick who slowly unravels due to the torture he has endured. Savage is great in what was also his first major role as the loveable Steve, who goes through the biggest physical transformation of the three. Cazale and Streep are cast in the roles of the loved ones left behind, and they ground the film, highlighting just how much the three have changed once back in Pennsylvania. 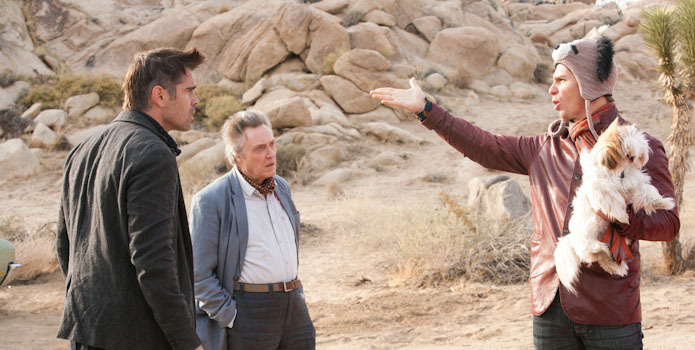 The film’s first hour is the build-up to the trio leaving, with them leaving the night shift at work, straight to the local bar, and then prepping for Steve’s nuptials and the festivities that night. We progress to their time in Vietnam, and then the last half of the film deals with the impact of the war. 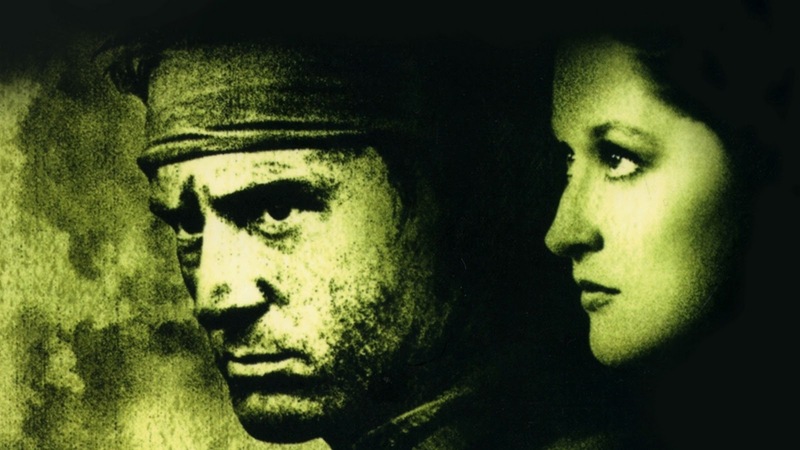 So does the film still standout as the best film about the effects of the Vietnam War on the people who fought it? With other films like Full Metal Jacket showing the stress and pressure upon these men to perform and Platoon showing the true horrors of the war itself, perhaps not. Does that mean the film is no longer relevant? Not even close. The performances captured by Cimino here are more than enough reasons to recommend this film, if nothing more than to see the type of performance the talented Walken can produce when not typecast like he frequently is now. 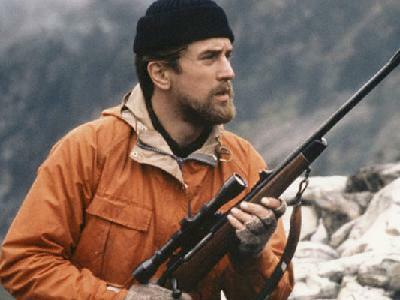 Deer Hunter is a solid recommend, and is now out of this reviewer’s Blind Spot.